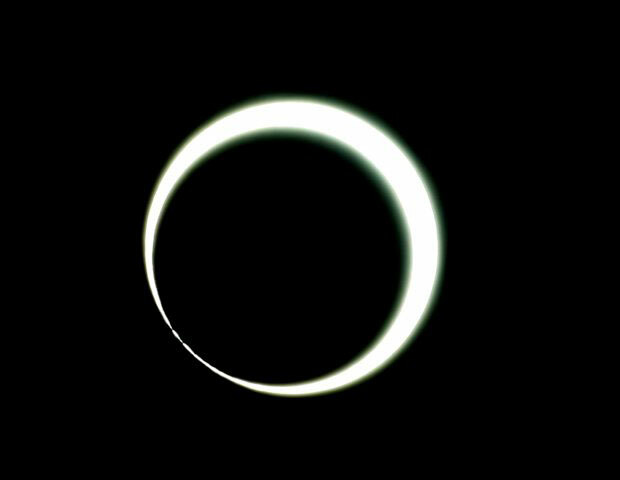 A view of the first annular solar eclipse of the year 2010. 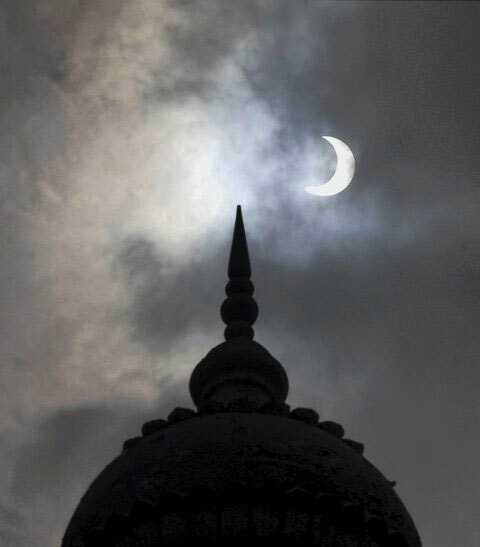 A view of first annular solar eclipse of the year 2010, as seen in Madurai town on Friday. 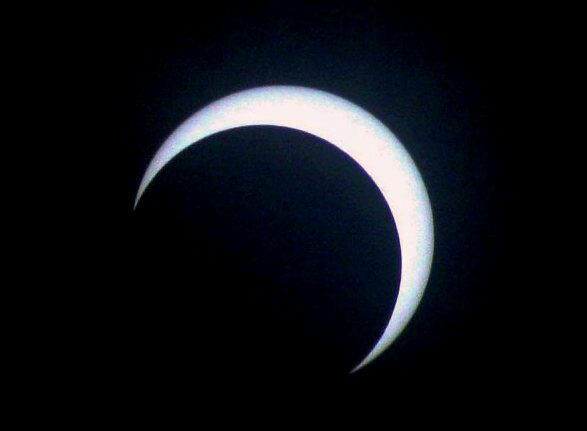 A view of first annular solar eclipse of the year 2010, as seen from New Delhi, India. 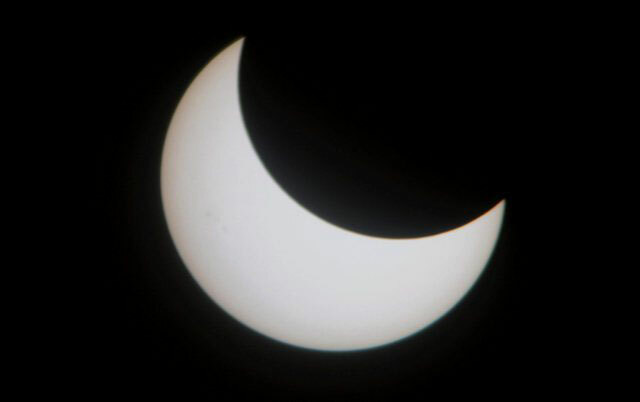 A view of first annular solar eclipse of the year 2010, as seen from Kozhikode, Kerala. 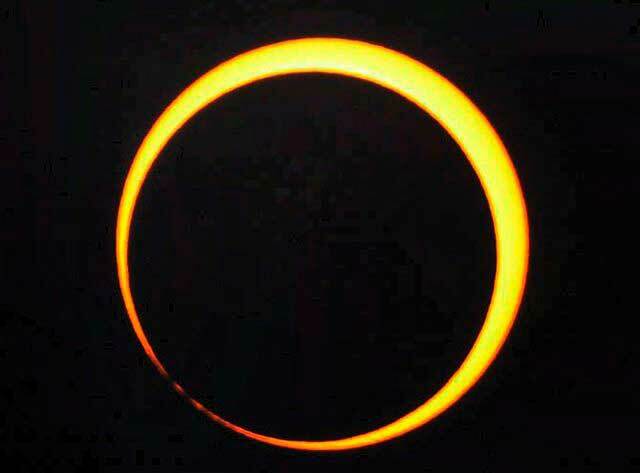 A view of first annular solar eclipse in India. 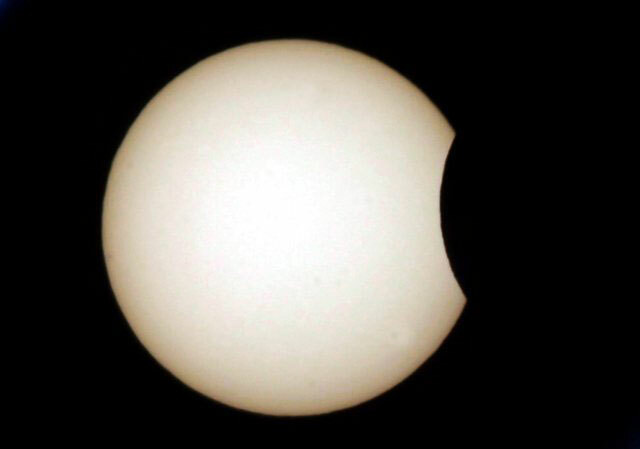 A view of first annular solar eclipse of the year 2010, as seen from Varkala, Kerala. 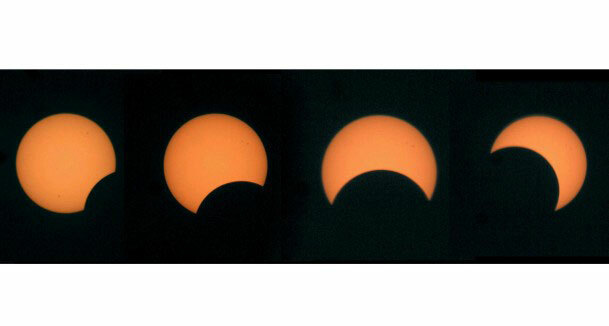 A view of the different phases of Solar eclipse as observed from Surat, Gujrat. 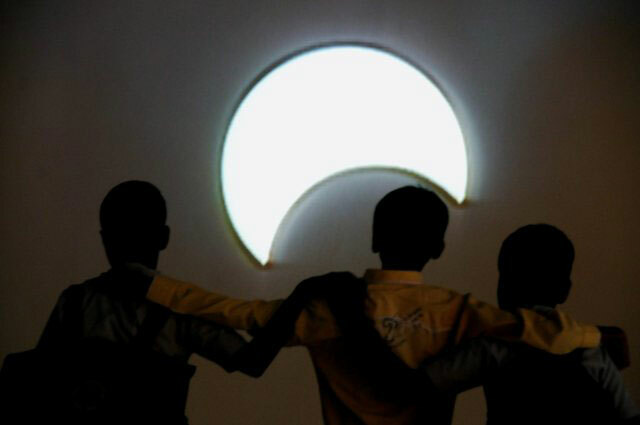 A view of first annular solar eclipse of the year 2010, as seen from Hyderabad, Andhra Pradesh. 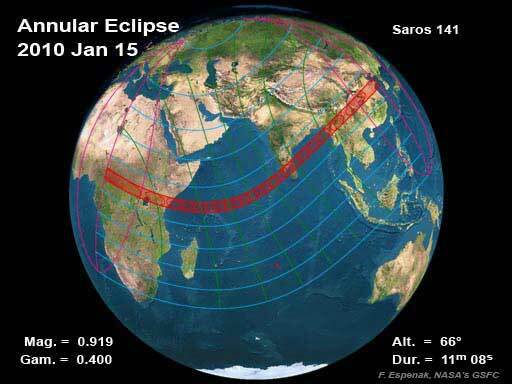 The annular solar eclipse was visible from within a 300-km-wide track that traversed half of Earth.